Also known as Lietta or LTJ, she is a blogger known for her social media interactions she was trained as a media practitioner at a local university. She is a friendly and caring person who has a passion in protecting and standing for the girl child and women’s rights. She likes football and cricket and she is a passionate Chelsea FC supporter. 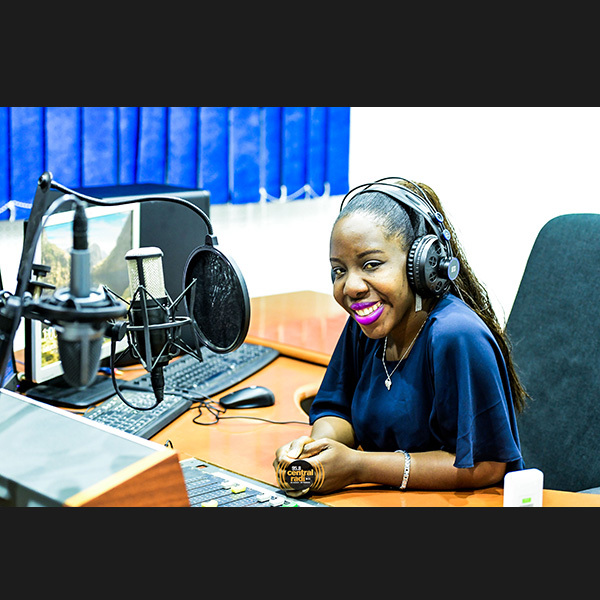 She believes the best thing about working as a radio presenter, is that she gets to cover a variety of social and sports stories from Midlands province and around. She also likes travelling, reading, writing and making documentaries about women and children. Her travelling adventures has given her most of her energetic experiences as one of the most daring and interesting presenter.